One of the most loved wedding themes nowadays is a rustic themed wedding. Who doesn't love the combination of woods, lace, mason jars, chalkboards and baby's breath flowers? I bet you can already imagine how picture-perfect it will be! 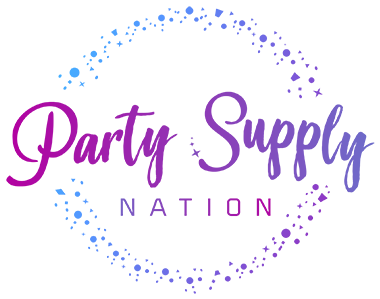 The best way to introduce one's wedding theme is through invites, this will serve as a sneak peak on what your big day will look like, whether it is an outdoor or indoor wedding. You can let your imagination and creativity run wild when choosing the details for your rustic wedding invitation because it doesn't need to be too formal at all. 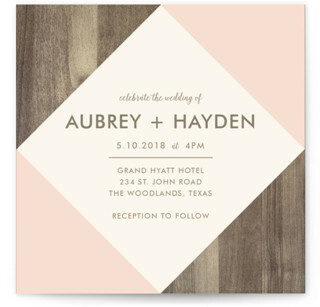 Wedding invitations come in all shapes and sizes, palettes and textures, so here are some of the invites that we think are perfect for a country or rustic themed wedding. Wanna go rustic with a class? You will never go wrong in mixing rustic and vintage. It is like the butter to your bread! Yes for neutral colors! Neutral colors are the safest among any other colors when it comes to the invitation, bridesmaid dresses, and decors. Take your wedding invitation to the next level by not using stationery but wood veneer! Thinking of how to incorporate your wedding motif and the texture of the venue? This is how you do it! 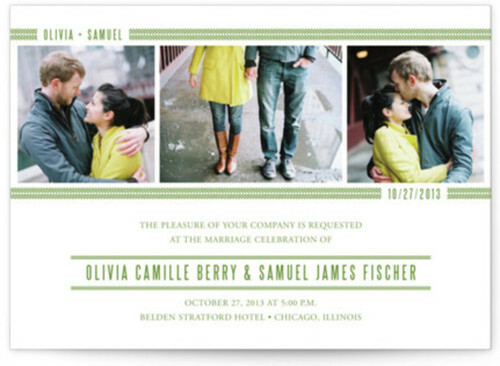 This kind of invitation can simply tell your guests when and where you are going to tie the knot. The combination of the navy blue sky and the stars are incomparable. 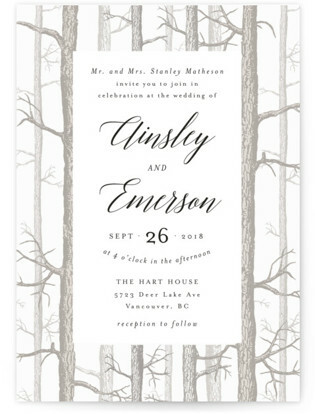 Woodsy designs are very popular for a rustic wedding theme because this will perfectly match the decors and your guests will know your theme in no time. 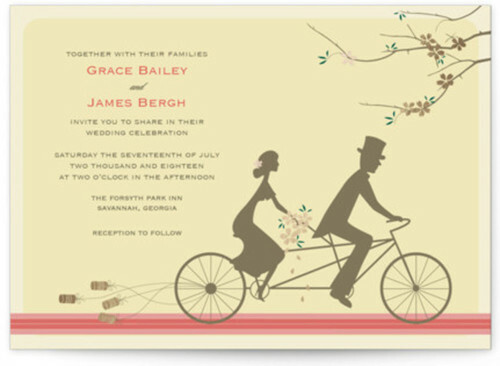 Two words to describe the details of this invitation; simple and eye-catching. Whether it's watercolor or printed, let's all admit that it is pleasing to the eyes. You can also show the inner artist in you because this can be DIY! 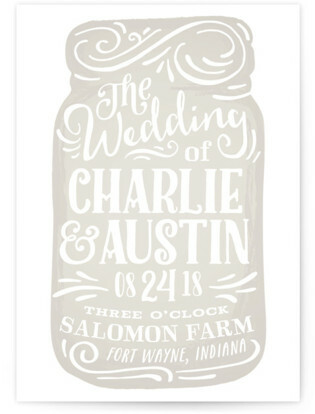 A mason jar picture and a farm venue? 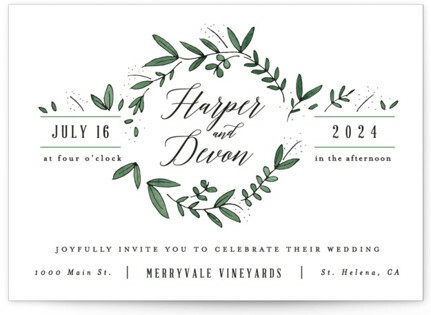 This is a great example of letting your invitation speak to your guests through an image. Let us not forget that winter is one of the most romantic seasons to get married despite the cold. 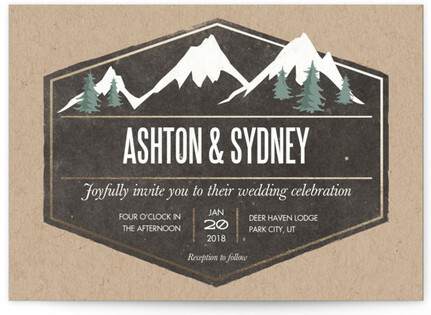 Here's an invitation idea for your rustic winter wedding.